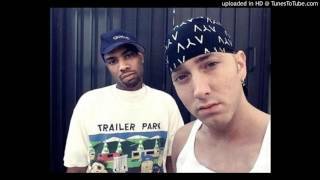 Eminem lists off his 12 Favorite Disstracks of all time with his manager, Paul Rosenberg and friend DJ Whoo Kid, in the countdown for #12DaysOfDissMas! 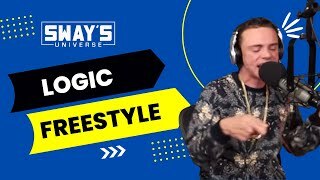 Second installment of Dj Kayslay "Rhyme or Die" freestyle cypher featuring Ot the Real / Bakeman Global / RJ Payne. 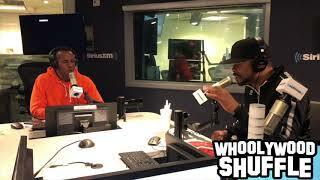 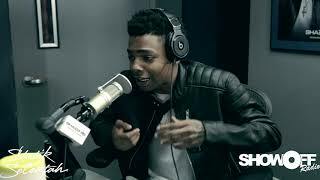 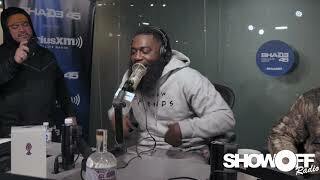 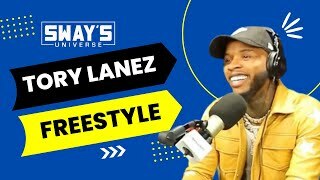 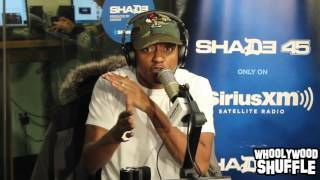 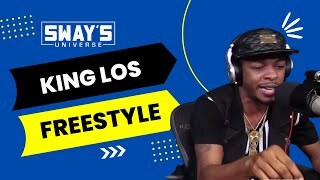 We're not new to King Los and his crazy bars, but every time he stops by Sway in the Morning, he still manages to blow us away with his wit and fast thinking. 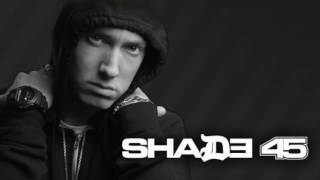 with DJ Whoo Kid, LordSear, The Alchemist, Mr. Porter, Paul Rosenberg http://www.eminem.pro Fb: @eminem.russia. 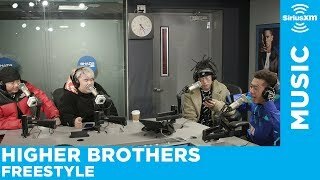 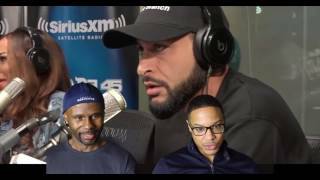 Ill Bill and Nems Freestyle On DJ Tony Touch Shade 45 Ep. 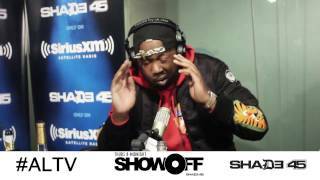 12/06/16 Shot by: Megadon @DonaldRCole. 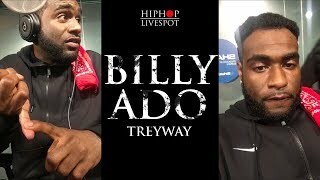 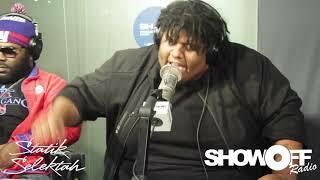 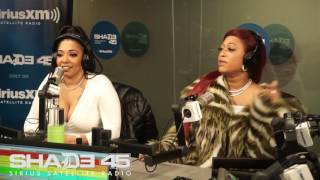 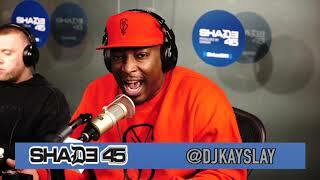 Billy Ado Shade 45 Interview “Greed Caused Everything To Go Down” . 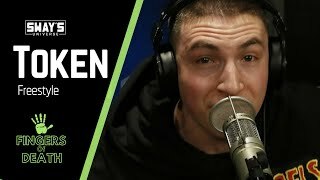 His take on everything treyway, Getting his instagram deleted 5 times and snitching. 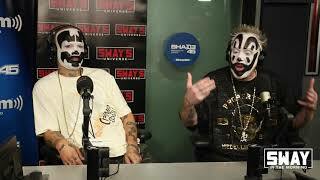 Two of the best on the microphone... what more can I add? 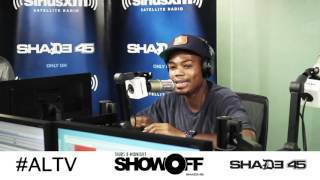 Stro Freestyle Showoff Radio Freestyle w/ Statik Selektah Shade 45 8/18/16 Shot by Megadon @DonaldRCole. 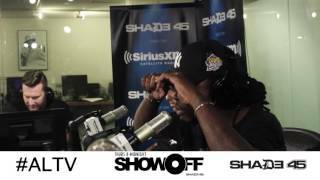 Oswin Benjamin Showoff Radio Freestyle w/ Statik Selektah Shade 45 9/8/16 Shot by Megadon @DonaldRCole. 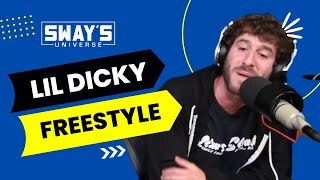 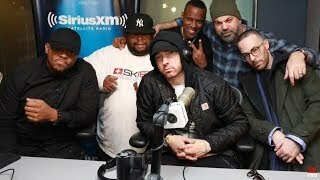 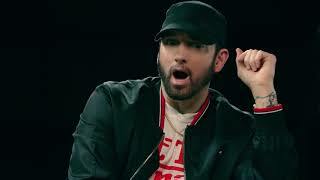 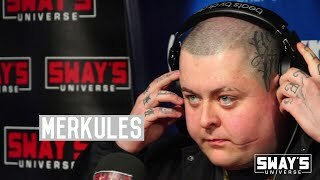 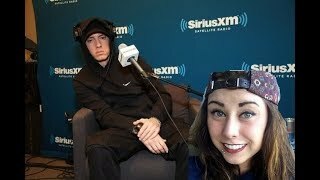 This years "Hanukkah Radio" on Sirius XM Shade 45 features Eminem aka Matzah Mathers, DJ Whoo Kid aka DJ Jew Kid, Scram Jones and Paul Rosenberg. 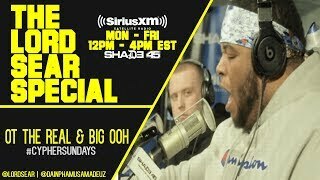 Lord Sear Presents: Sear's Sirius Cypher #1 - OT The Real & Big Ooh Tune into "The Lord Sear Special" Mon - Fri (12pm - 4pm) on Shade 45! 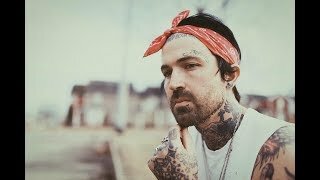 Follow Lord Sear! 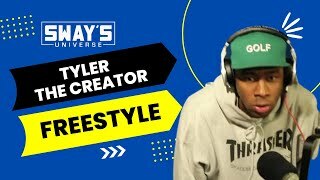 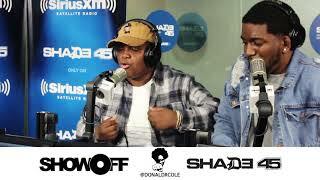 Conway, Prodigy and Benny Showoff Radio Freestyle w/ Statik Selektah Shade 45 ep. 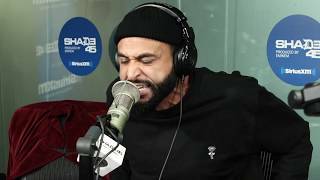 03/09/17 Shot by Megadon @DonaldRCole. 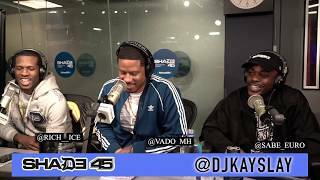 Vado stopped through Shade45 Streetsweeper Radio to play some new cuts off his EP, premier his new crew Slime Committee and spit some bars! 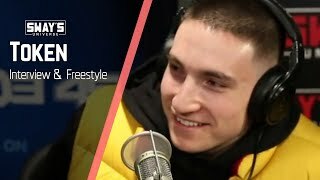 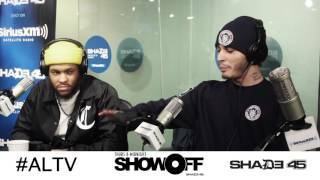 lil Eto Showoff Radio Freestyle w/ Statik Selektah Shade 45 ep. 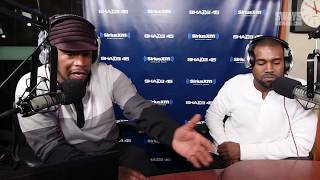 03/02/17 Shot by Megadon @DonaldRCole.